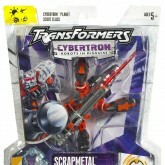 Scrapmetal is little more than a beast. 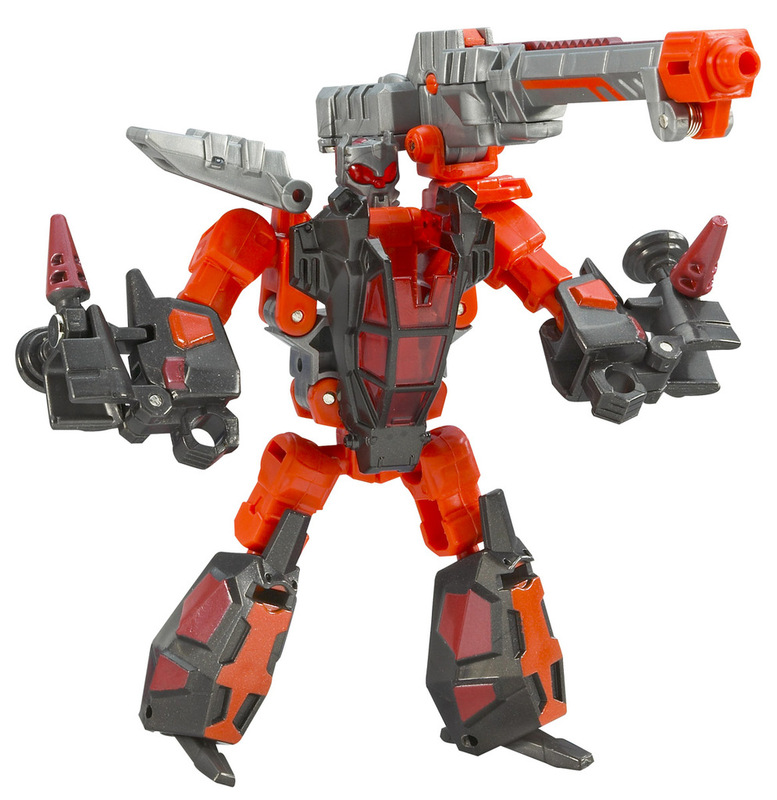 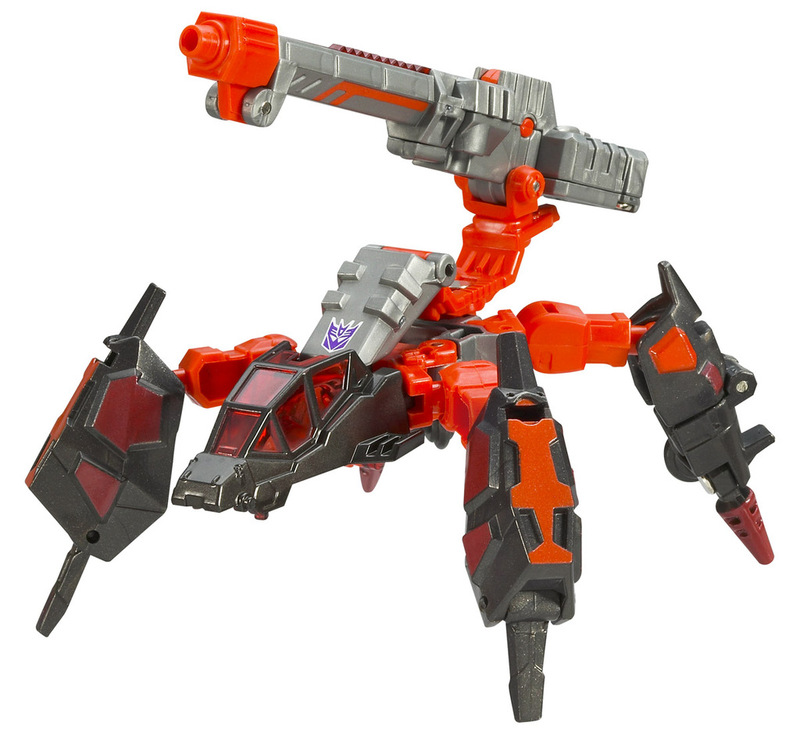 Once, they were merely a dangerous breed of mechanical vermin from the depths of Cybertron, but he and his Terrorcon brthren have been mutated by the power of the black hole. 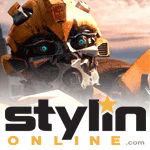 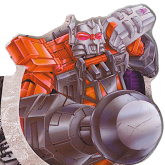 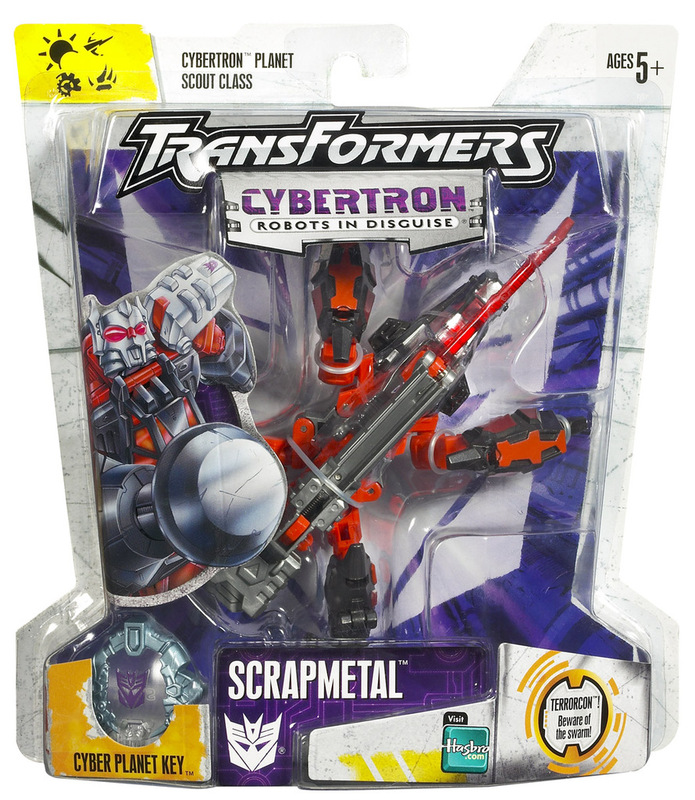 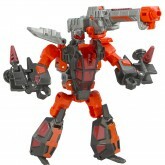 Much larger than they once were, and far more dangerous, these creatures now swarm on the surface of Cybertron, led by Scrapmetal, who has gained the ability to reason, and plot. 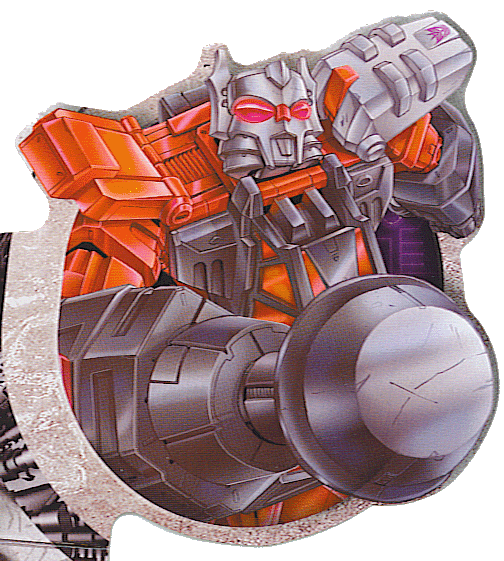 Now that he has tasted the power that comes with command, his only desire is for more power.